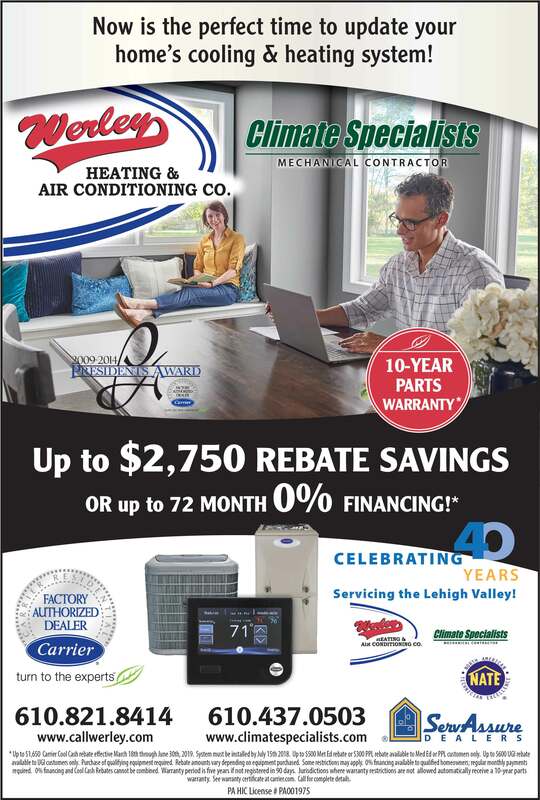 These rebates and programs will be available to UGI Gas residential customers. Get a $500 rebate when you install an ENERGY STAR® rated gas furnace for your home heating. Click here to learn more.